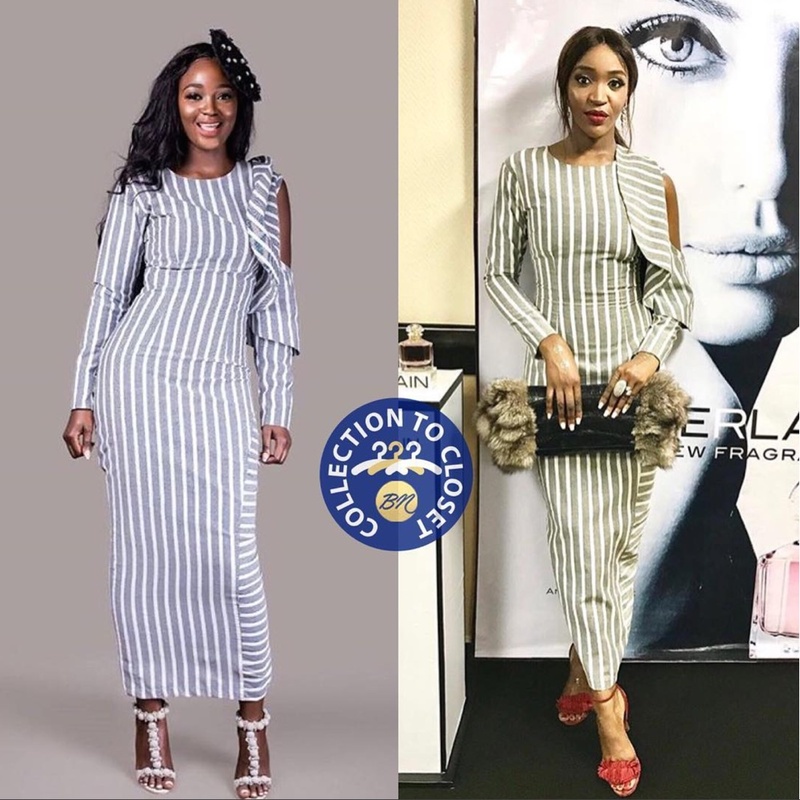 In today’s edition of BN Collection to Closet we have Idia Aisien in this dress by women 2207. 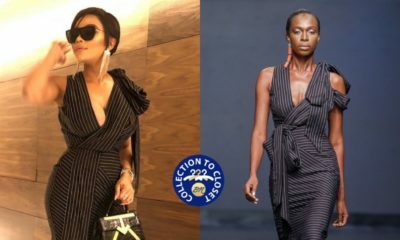 The dress features white and grey stripes and Idia styled the dress long dress with red Aquazzura heels and a leather clutch with faux fur details. 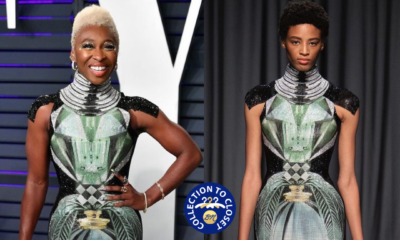 Find out more about the brand via their Instagram page, @2207bytbally.